Former finance minister Nhlanhla Nene’s recent resignation has now been followed by his stepping down as a Member of Parliament. Following his resignation as finance minister last week, Nhlanhla Nene has now also resigned as a Member of Parliament, the ANC caucus has confirmed. “I take this opportunity to thank you for the working relationship we have had during my tenure as a Member of Parliament,” said Nene in a letter to the office of the chief whip, Jackson Mthembu, announcing his resignation. “I am also indebted to the ANC and to the people of South Africa for having given me the opportunity to serve our country in my capacity as an elected official,” he continued. “There are very few people who are able to own up to an error of judgment, comrade Nene is amongst the few,” said Mthembu in a statement from his office. President Cyril Ramaphosa announced Tito Mboweni as the new finance minister last Tuesday and confirmed Nene’s resignation. “Mr Nene submitted a letter of resignation to me this morning in which he requested that I remove him as finance minister of South Africa,” he said. 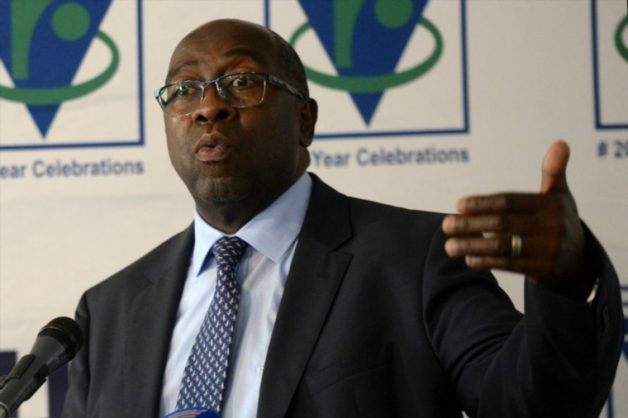 Prior to his resignation, Nene apologised to the nation for having shown poor judgment in meeting with the family during the years when he was deputy finance minister and then finance minister under Jacob Zuma, and for not having disclosed these meetings earlier. It was reported at the time that the apology caught Ramaphosa by surprise. The EFF rejected his apology, while the DA went on to ask the public protector to investigate a Public Investment Corporation deal involving Nene’s son to determine if Nene abused his power in any way in ensuring that deal was signed, or whether there was any conflict of interest. Nene was controversially axed in December 2015 by Zuma in what became known as “Nenegate”. He told the state capture commission last week that he believed that happened because Nene was reluctant to sign off on a more than R1 trillion nuclear build programme with Russia. Ramaphosa brought Nene back as finance minister earlier this year in his first cabinet reshuffle as caretaker president following Zuma’s recall by the ANC in February. Nene replaced Malusi Gigaba, who was moved back to Home Affairs. In the clip, the minister claimed that while he was deputy finance minister or finance minister he only ever saw the Guptas at public gatherings, and had never been invited to any “engagements” with the family.